The ‘Stream’ Water Filter gives you peace of mind that the water you will be drinking will be clean, healthy and above all taste great. 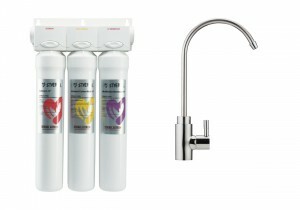 It is available as a 3 and 4 stage water filtration system. 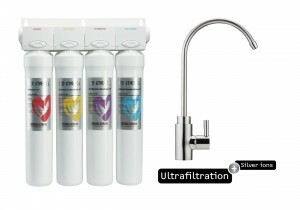 What does each filtration stage represent?